No Child Left Inside is an award program created by Recycle Brevard and presented in partnership with Brevard Zoo to recognize the efforts of early childhood educators in creating a learning environment where healthy, conscientious stewards of the environment thrive. 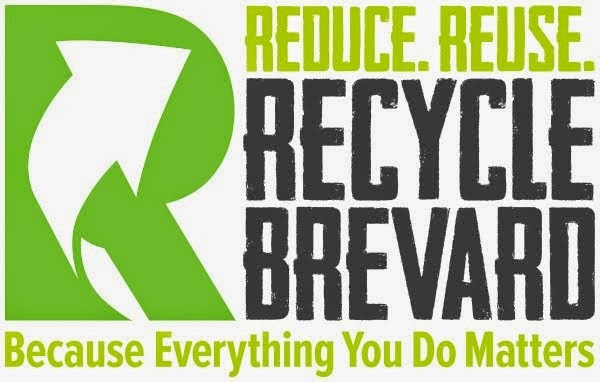 Recycle Brevard, in partnership with Brevard Zoo, would like to invite Pre-K to 3rd grade Brevard County Teachers to apply to our No Child Left Inside – Environmental Education Award. Submit a lesson plan that promotes play and learning in nature as a means to stimulate the intellectual, social, and physical development of youth as well as their knowledge about the environment and the natural world. Entries will be evaluated according to their content, relevance, and creativity. First, second and third places will be presented with a certificate and prizes. Awardees will be contacted after selection has been made. To participate, please review the Rules of Entry and apply online by filling out and submitting the award online application form.